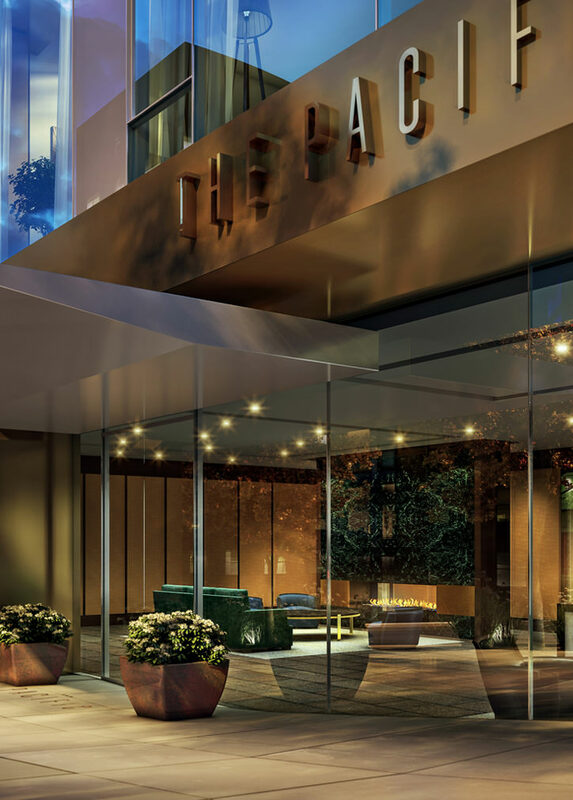 A modern reflection of classic elegance in one of the world's most coveted enclaves. 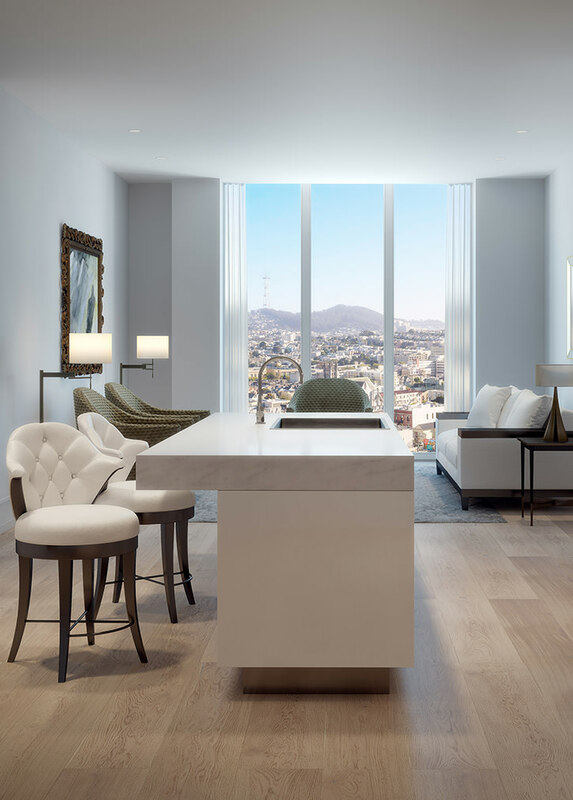 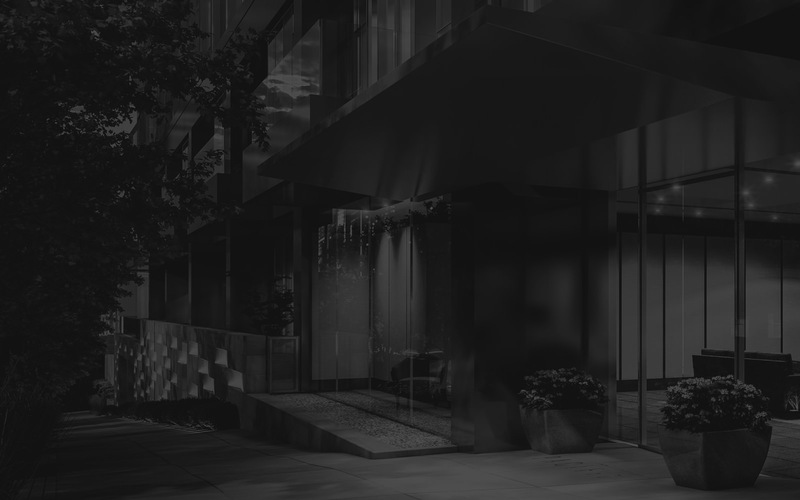 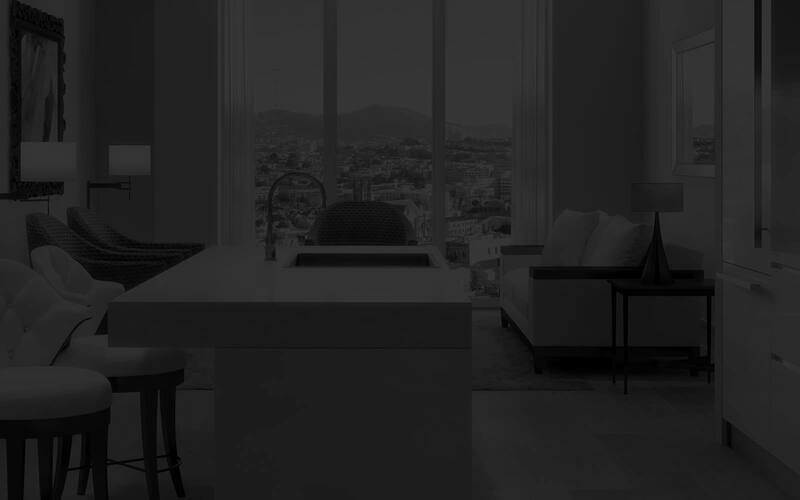 Masterfully designed by Handel Architects, The Pacific redefines modern residential luxury in Pacific Heights. 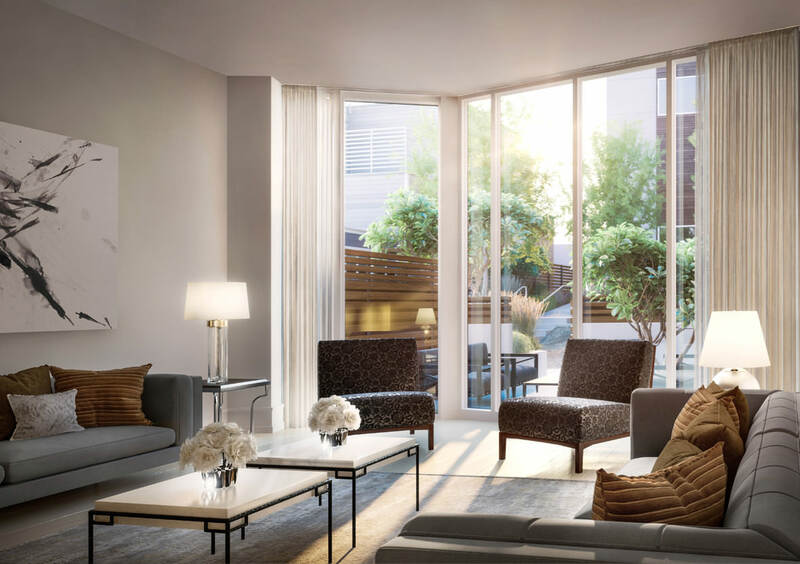 Impeccably constructed, these 76 pristine residences embody gracious, modern city living at its most refined.